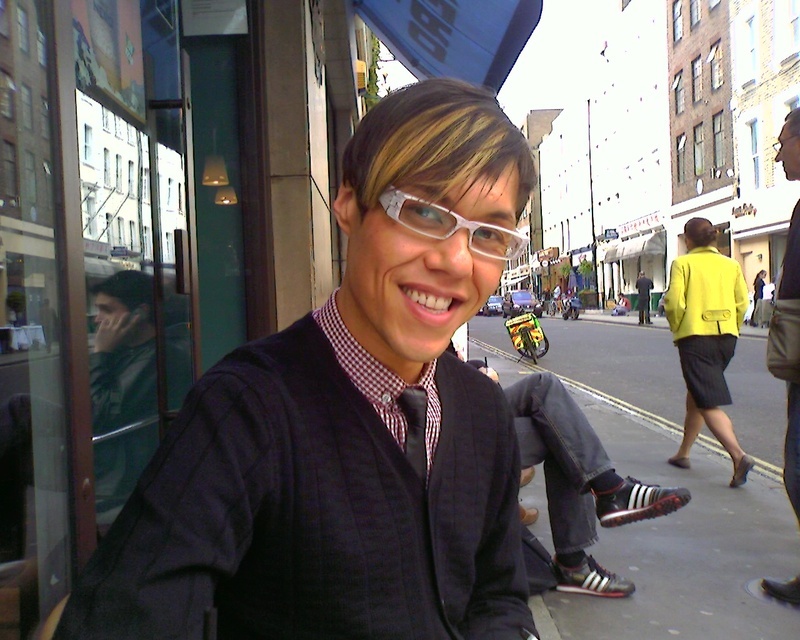 Met Gok Wan today in Soho. How handsome is he! I must tell you that the man you see in How to Look Good Naked is the exactly the same person in the flesh. He’s honest, funny, personable and loves fashion. Don’t think for a moment that he’s just a tv presenter talking about fashion – he’s not, he really is a fashion stylist and has worked in fashion for over a decade!